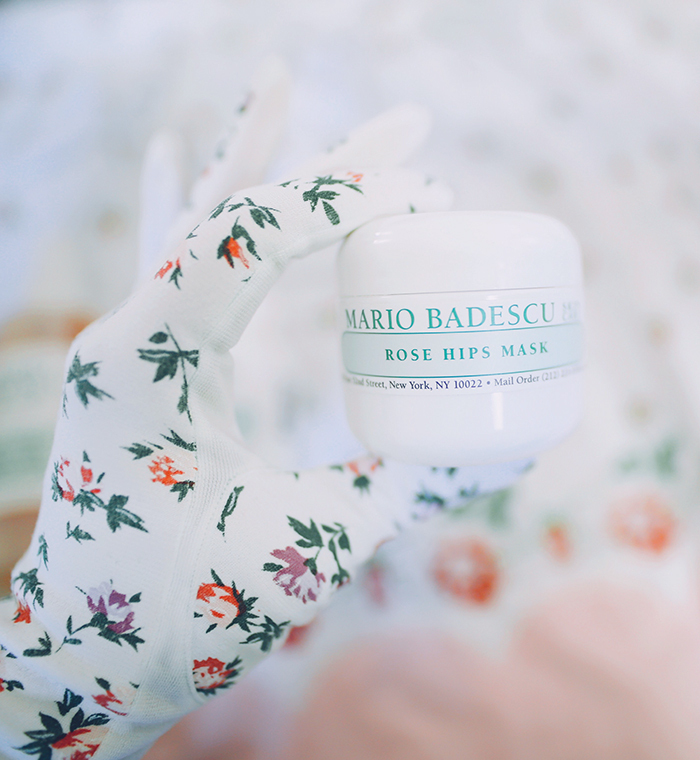 Rose Hips Mask $20 - This is my favorite new beauty gem, and top choice mask so far. 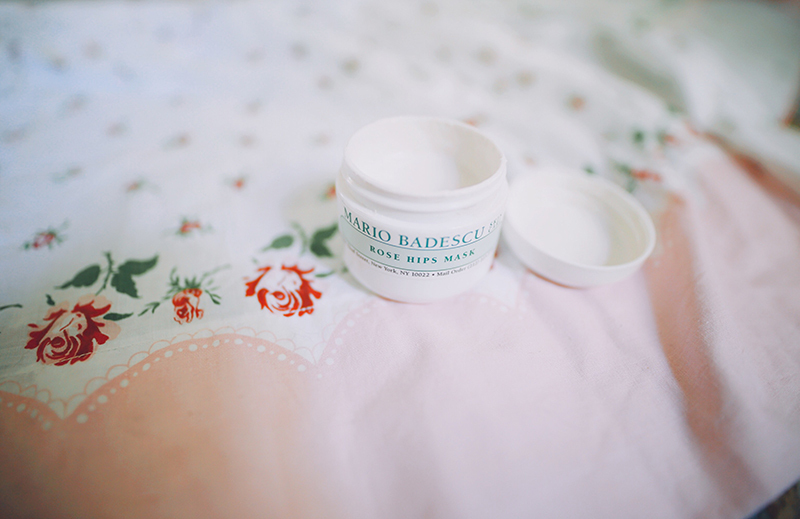 It feels (and smells) literally like smoothing soft rose petals in cream form onto your skin. 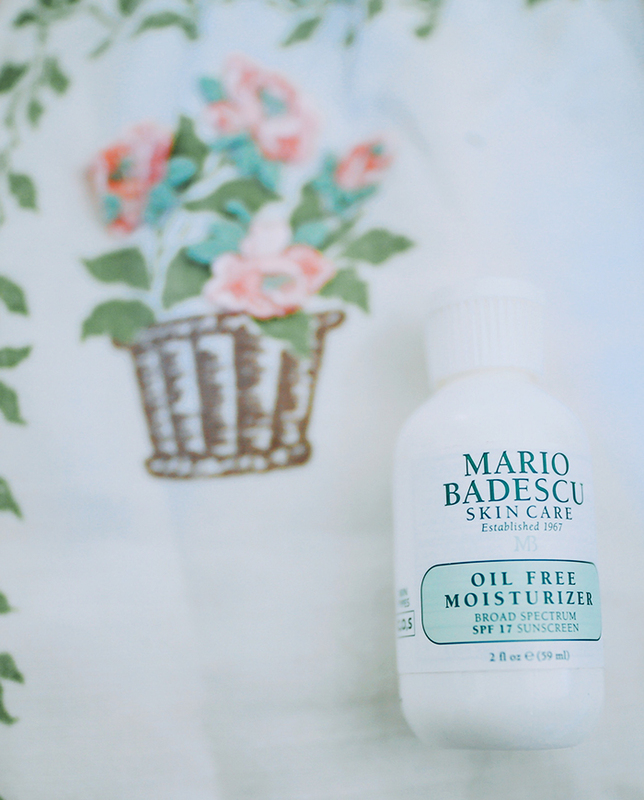 It's like cashmere for your face! I had heard previously about the benefits of Rose Hip Oil, which this mask contains, along with Rose Hips Extract and Lemongrass. 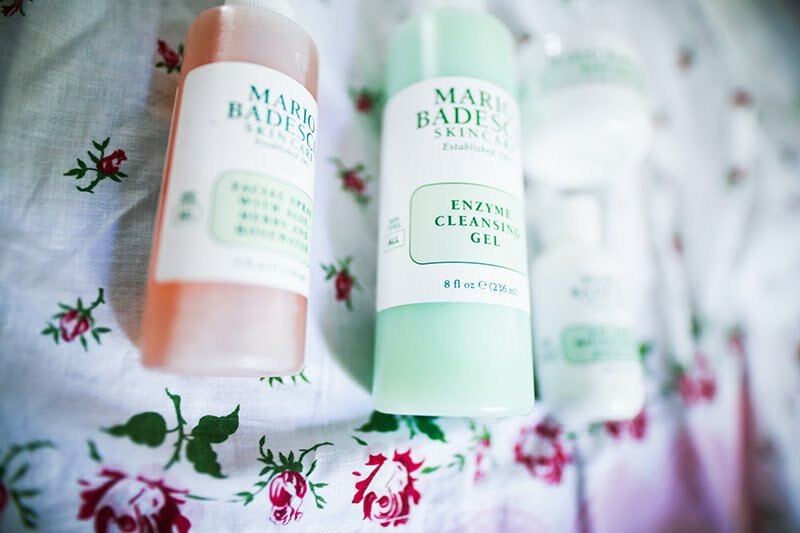 I especially like using it after a few busy days when my skin is feeling tired, or after exposing my skin to a lot of different elements. I always feel exactly like the product description states - my face feels rejuvenated, bright, healthy, and with fresh clean pores. Aloe Moisturizer SPF 15 $24 - For daytime, I switch between this and the Oil Free Moisturizer SPF 17 to wear under my makeup. The latter is my daily go-to, while the aloe I use on days when I'm only planning to be out for a short time - like walking my dog, running to the store, etc. It's just slightly more rich, so I like to reap it's aloe-infused benefits on days I'm not needing to go all day. Glycolic Gel $25 - This is very powerful product for oily skin, which is something I am prone to. While I haven't yet seen big immediate results, this seems to be the kind of product that will correct issues over time. It targets clogged pores, discoloration, and fine lines, so I'm excited to see how it will improve my skin over the next few months. I'll be sure to give you an update in my next beauty post! 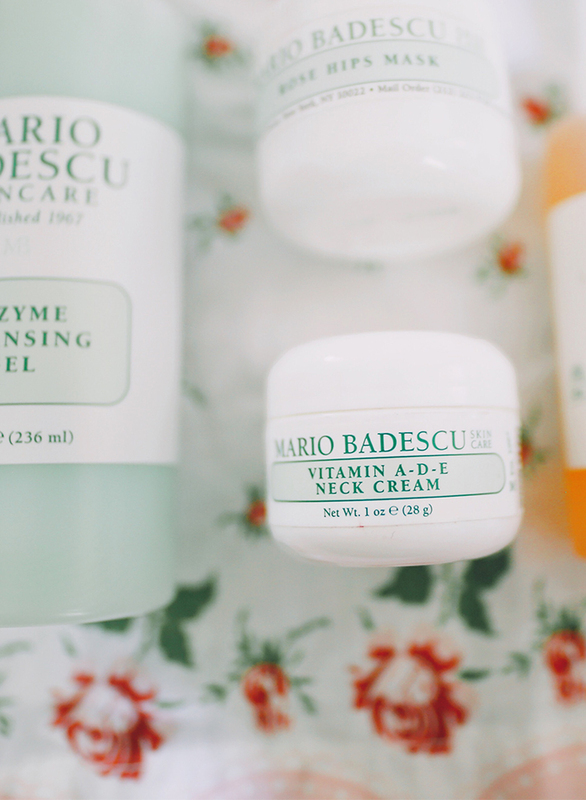 Vitamin A-D-E Neck Cream $20 - It can be tricky remembering your neck & décolletage during your beauty routines, but it's important to not neglect these areas! 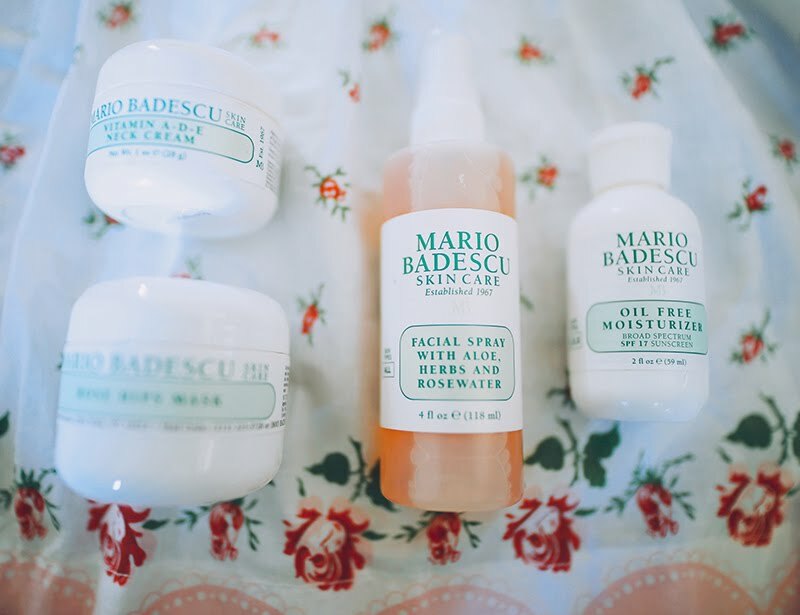 Visible aging can target these areas, often before our faces, so I was happy to see Mario Badescu designed a formula specifically for firming this! 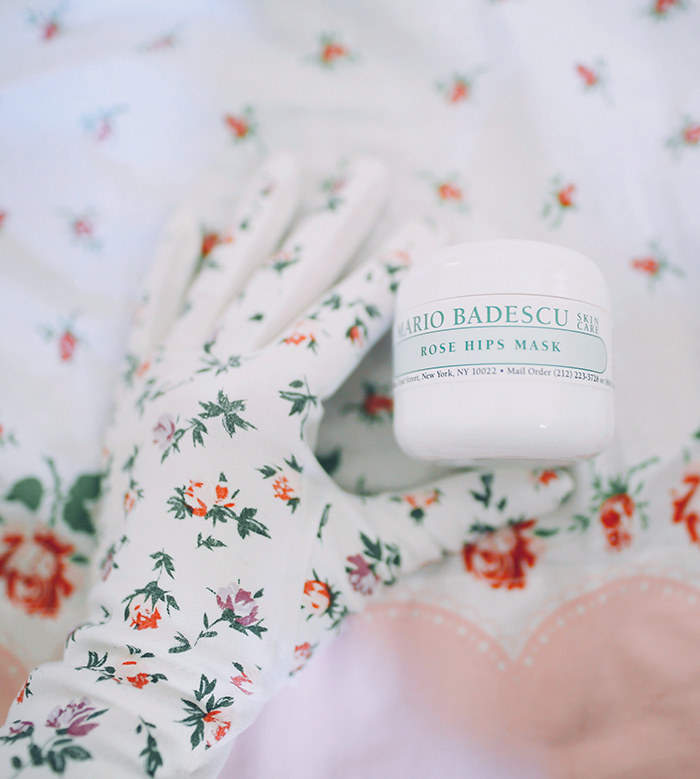 I use this at night before bed, and wake up with soft, firm skin.